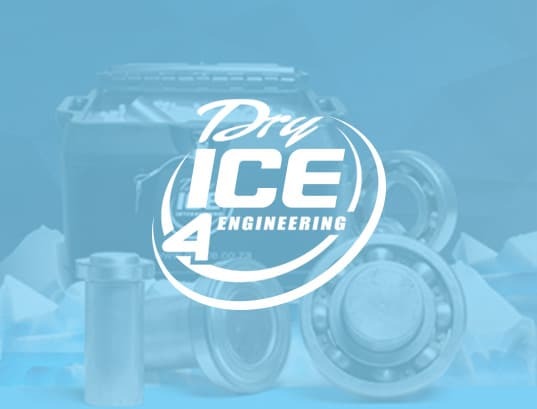 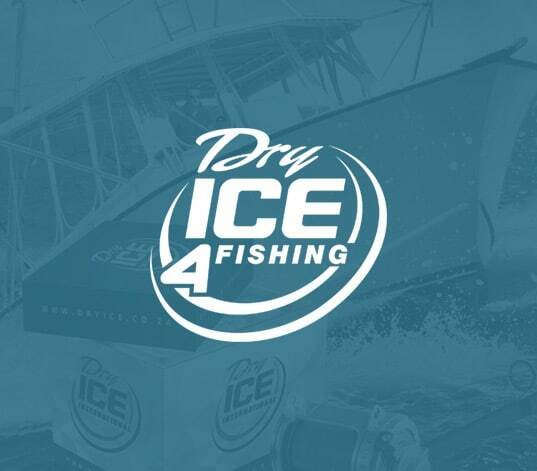 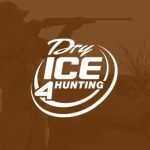 Dry Ice International has an extensive delivery and retail network that covers almost all of South Africa and several of our neighbouring states. 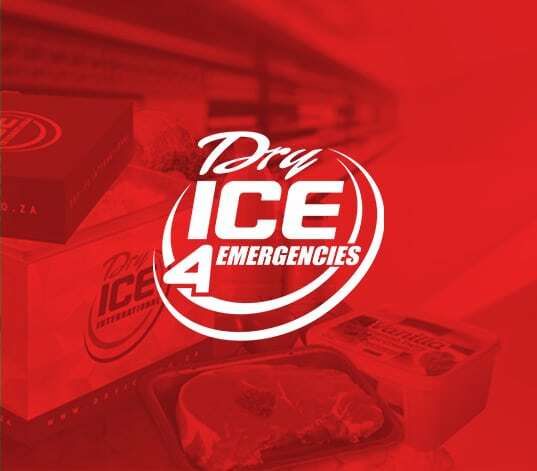 Because we know that emergencies happen and plans change at the last minute, we’ve made sure we can get dry ice delivered to your door at short notice. 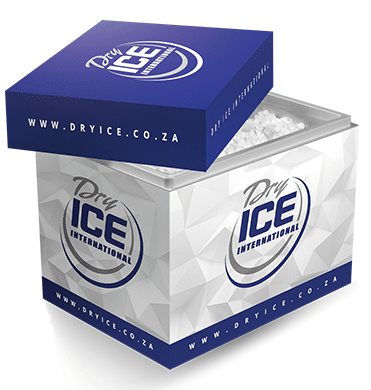 Wherever you are in South Africa, we can get your order of dry ice to you within 24 hours. 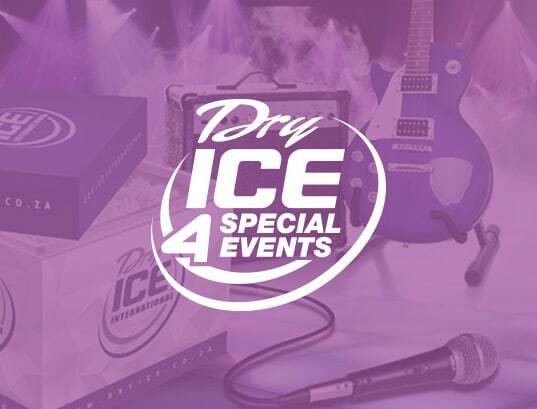 The costs of delivery vary, depending on how much dry ice you order. 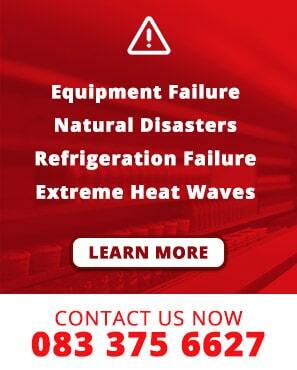 For a full breakdown of the costs, please give us a call and we’ll gladly provide you with the details. 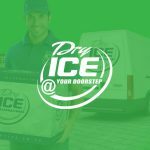 The advantage of door-to-door delivery is that we can provide you with the freshest possible dry ice – not losing its density or volume! 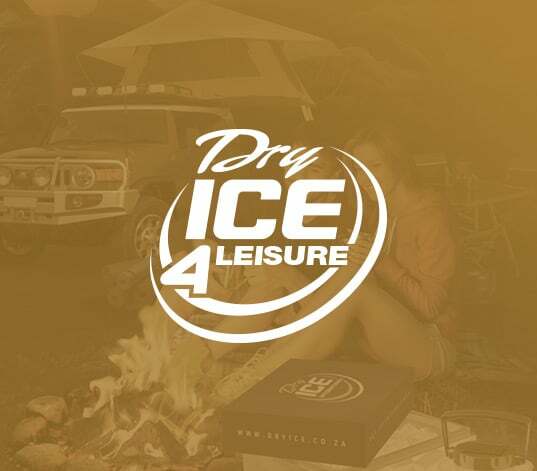 To get your delivery shipped to you, place an order on our online store or call +27 (0)83 375 6627.